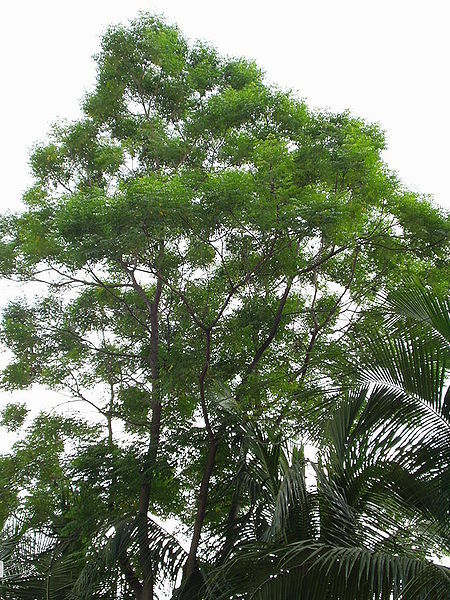 Azadirachta indica, otherwise known as neem, is a species of tree related to mahogany that grows in south-southeast Asia. Neem is a versatile medicinal plant used widely in Ayurveda, with the active constituents, nimbin, nimbinin and nimbidin. The oil also contains azadiractin. Neem oil is a natural pesticide useful for pests that include mite, ticks , nematodes, aphids, scales and whiteflies. It also works against various fungal infections and helps repel mosquitoes. Neem works because pests do not like the taste, and it also helps to interrupt their development so that they never mature enough to be able to reproduce. 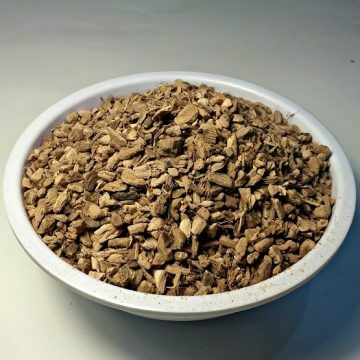 It is non-toxic to humans, birds, earthworms, lacewings, butterflies and other beneficial animals. Neem’s antiseptic, antiviral and anti-microbial properties make it useful for things like oral hygiene and acne. 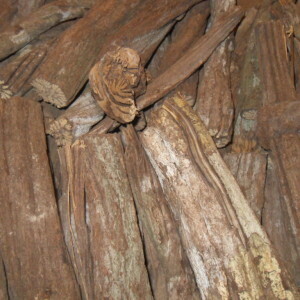 It is used in mouthwashes, soaps and shampoos. 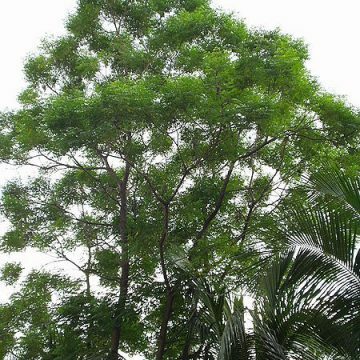 Neem has also been used as a spermicide and an herbal remedy for diabetics. Reports also indicate that it may be effective against lice, intestinal parasites and scabies. 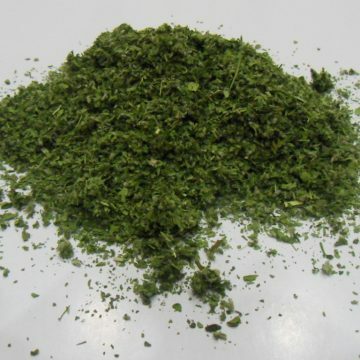 We offer organic neem leaf from India. SEEDS ALSO AVAILABLE!